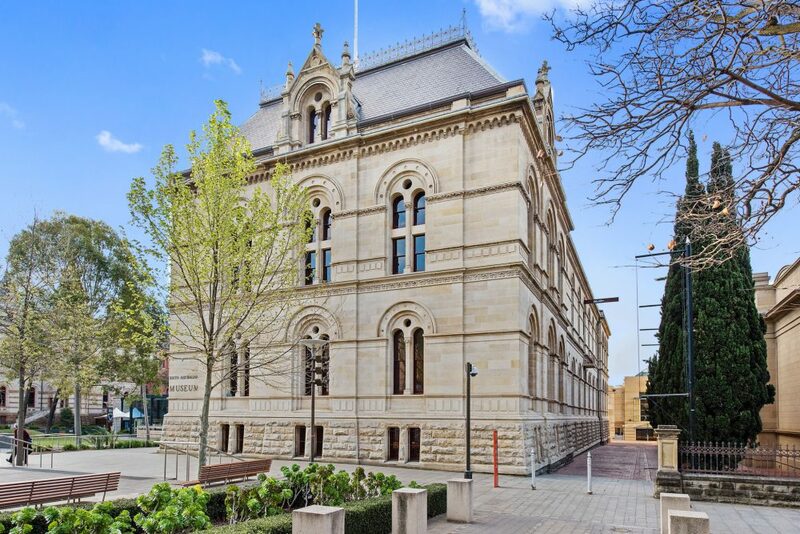 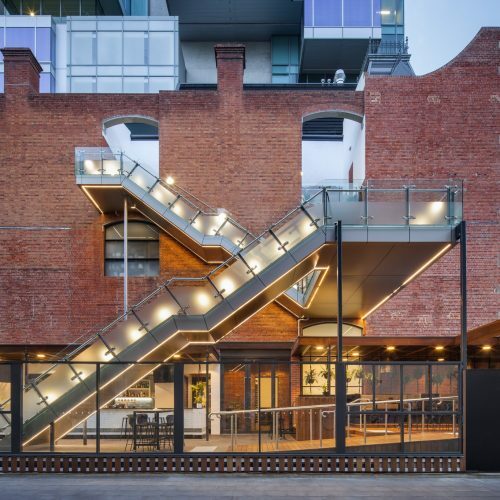 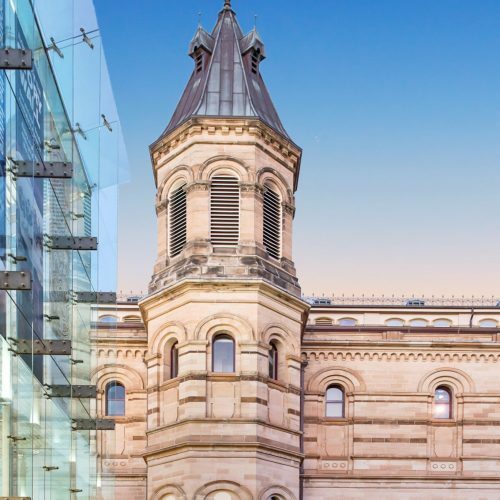 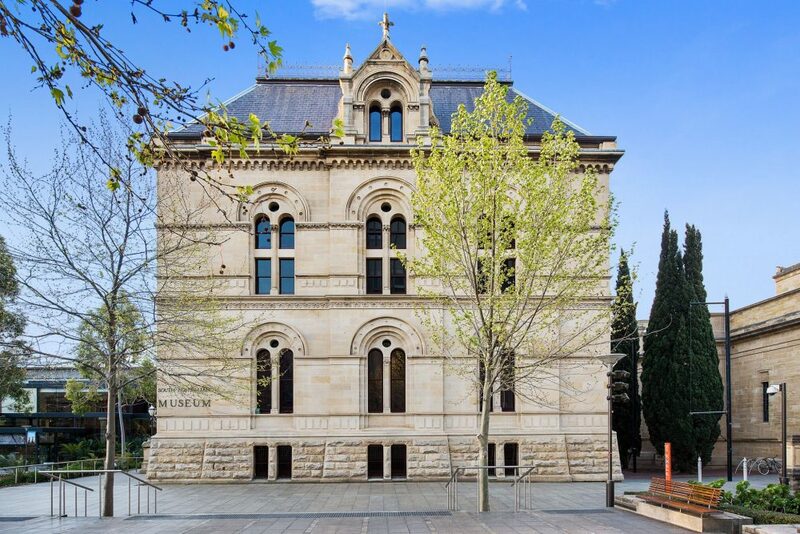 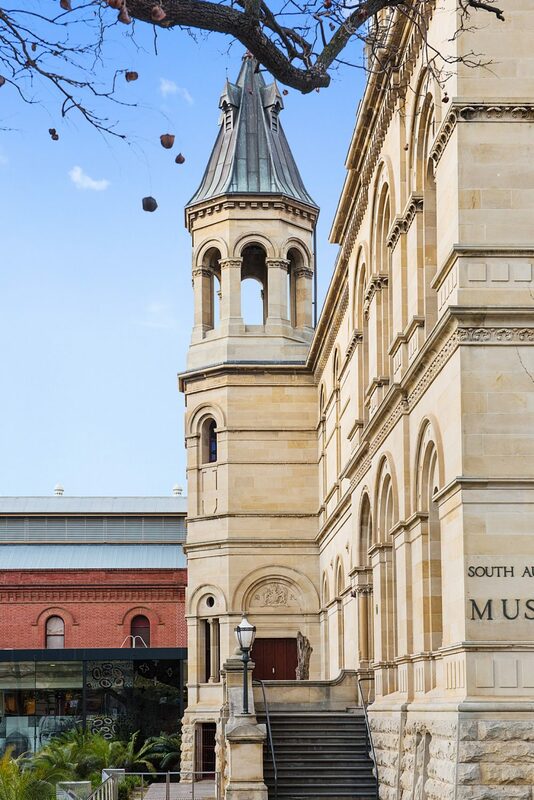 In the heart of the city of Adelaide, Studio Nine Architects have completed the conservation of the heritage-listed Museum East Building. 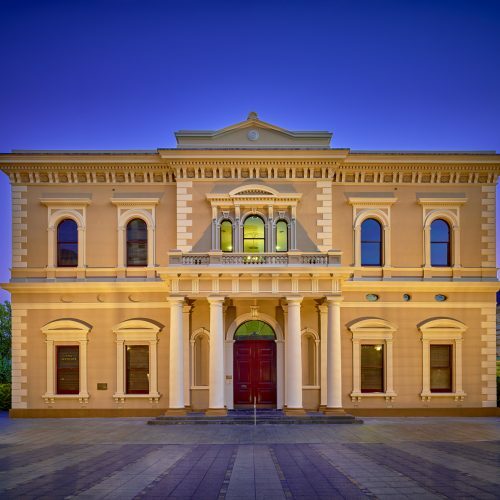 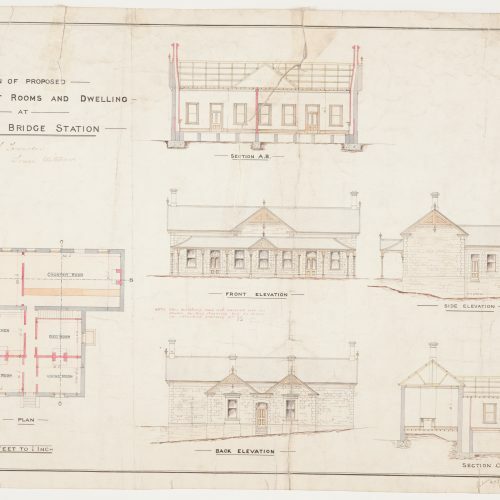 This is the second installment of the staged Cultural Precinct upgrade – the first being the iconic Institute Building. 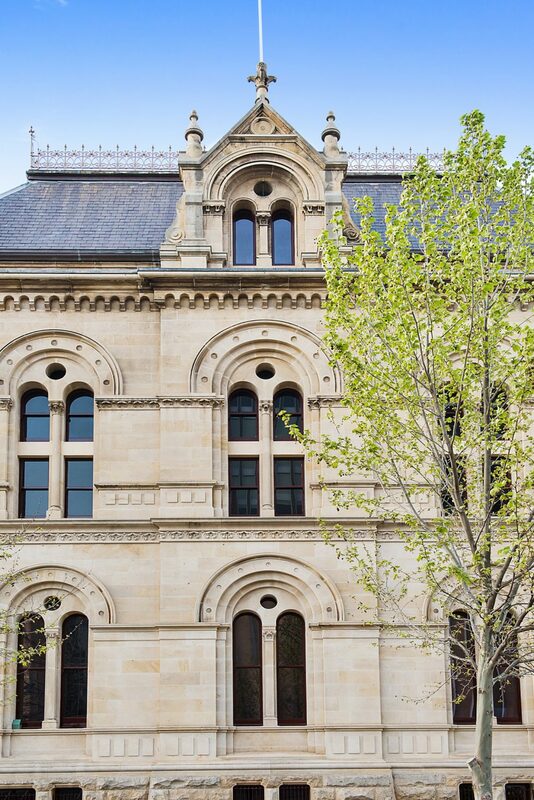 After many weeks swathed in cloth and scaffolding, the building has been unveiled to reveal cleaned stone and masonry, painted windows and cresting. 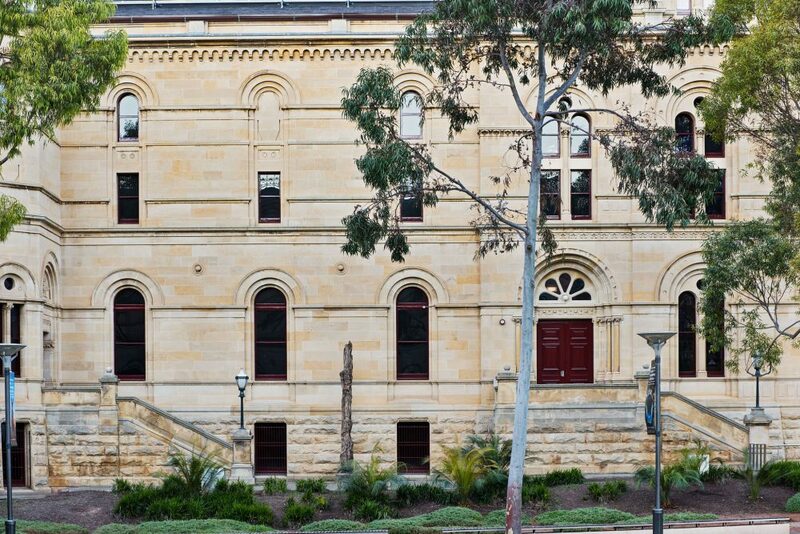 An example of specific heritage conservation was the ridge cresting. 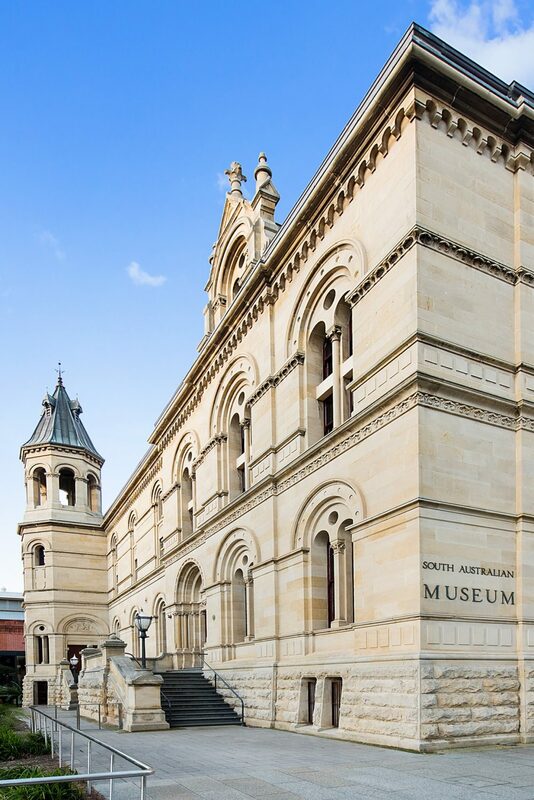 It was carefully removed and blasted, with missing legs and scrolls recast before painting. 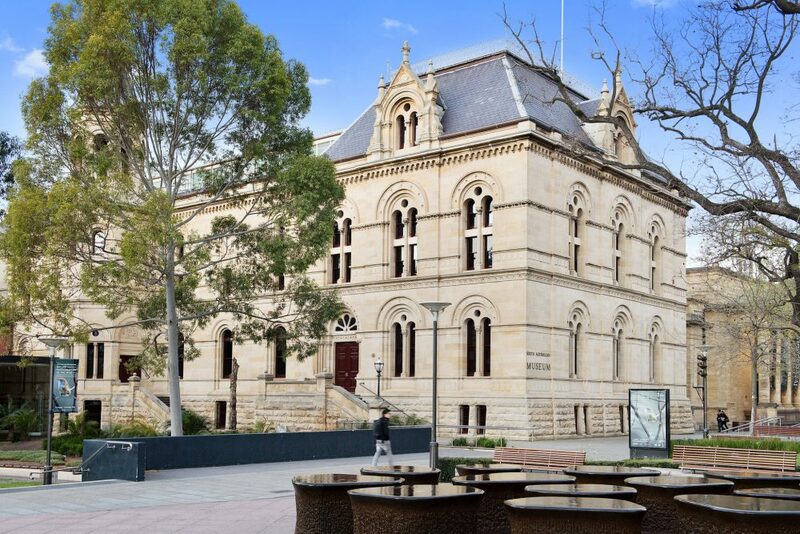 Now it proudly stands in all its former glory on the North Terrace heritage strip – and there is more conservation work on the cards for this precinct.